Who could say no to expressing themselves with sass and class? 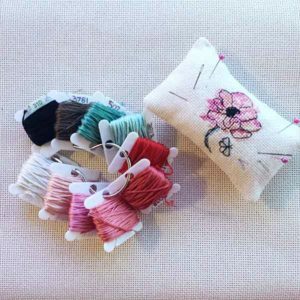 The Vintage Sass cross stitch pattern collection is perfect for your home or as a gift! 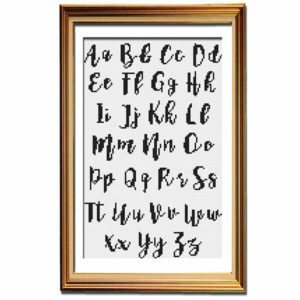 Inspired by the popular trends of vintage illustrations, beautiful calligraphy, and sassy quotes, these patterns are modern with a vintage twist. 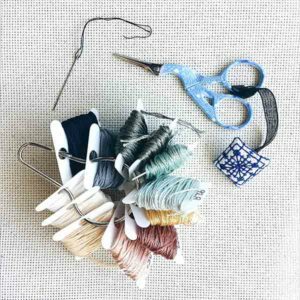 Whether you stitch these cross stitch patterns for your home or for the office, these are guaranteed to generate a lot of laughter and discussion! Express yourself today with a bit of Vintage Sass! 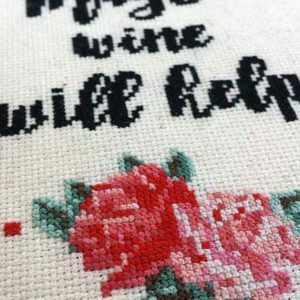 If you love to come home after a hard day at work and enjoy a lovely glass of wine, these wine cross stitch patterns will inspire you to relax all day long! This set features the lovely Stitch & Drink Wine and Maybe Wine Will Help cross stitch patterns. 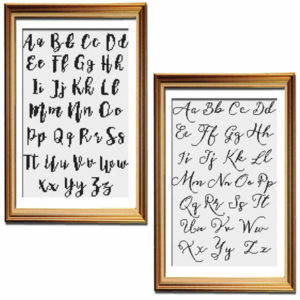 These two beautiful vintage-inspired cross stitch patterns will be an elegant sassy statement piece in any decor. You can display them at home or as a tongue-in-cheek “reminder” at the office for when your wine is out of reach. 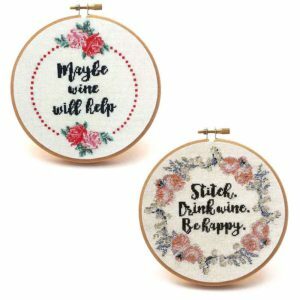 Stitch your worries away with the beautiful cheeky Drink Wine cross stitch pattern set! 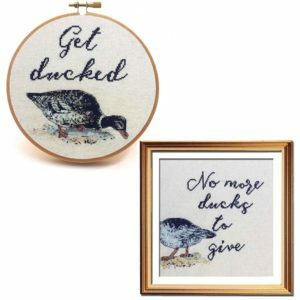 If you’re just fresh out of ducks and need some more, then this funny needlepoint set is perfect for you! 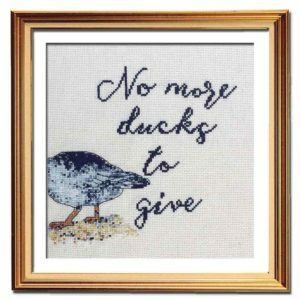 This set of cross stitch patterns includes the Get Ducked and the No More Ducks cross stitch patterns. This set makes the perfect home decor for that rustic country vibe, or if you just happen to love waterfowl. These sassy patterns feature lovely calm shades of blues and aquas, and are sure to become statement pieces in any home or office decor. Never run out of ducks again with this funny needlepoint set! Do you have “special” people in your life who take joy in seeing the negative in any situation? Need a little reminder to be the best version of yourself? This funny cross stitch pattern can help! It’s the perfect gift for someone in your life who needs a little nudge, and decorates your home or office with style and humour. Based on a vintage illustration, this pattern reminds us all to not take life so seriously. 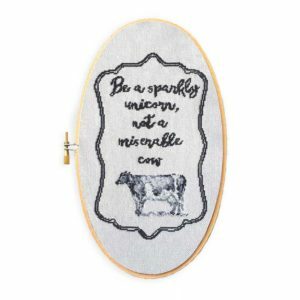 It’s always better to be the sparkly unicorn, and not the miserable cow! 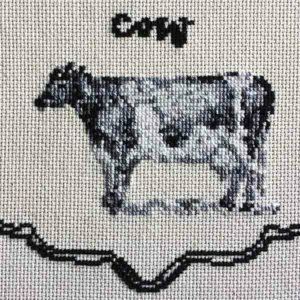 Get started on this funny cross stitch pattern today! Are you drowning in a sea of stress and the daily grind is getting to you? Well here’s the perfect solution! 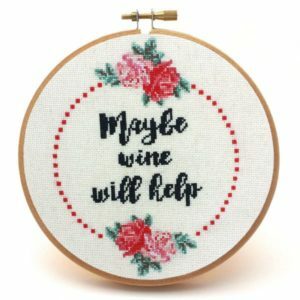 The Maybe Wine Will Help fun cross stitch pattern will not only get your creative juices going, it will make you chuckle every time you look at it. Burn that stress away with this vintage-inspired pattern featuring a simply elegant wreath of gorgeous roses. How many times have you said to yourself, “I have to bite my tongue because I can’t say what I want to right now”? We’ve all been there, but now there’s a solution — sarcasm! 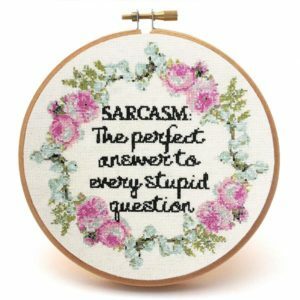 This fun cross stitch pattern will remind you that sarcasm is a perfectly valid answer to any stupid question you may encounter in your day! Charming soft blues and greens are balanced with vivid pinks, bringing these current colour trends right into your home. The whimsical vintage-inspired wreath of roses balances the cheeky quote, and will be a statement piece for years to come. Never underestimate the power of sarcasm; get started on this fun project today! We’ve all had those days where something happens and you shake your head thinking “How can people be that dumb? ?” It’s time to take a stand and just say no to stupidity! 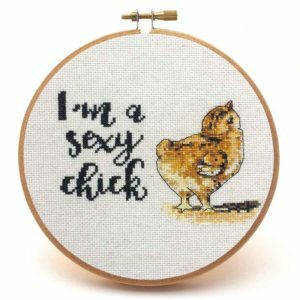 This elegant and funny cross stitch pattern is perfect for making you laugh at home, or as a tongue-in-cheek new “rule” for the office. Featuring the trendy colours of vibrant pinks and beautiful aquas, this lovely wreath of roses will become a statement piece in any home or office. Enjoy this perfect mix of vintage florals and a sassy quote for years to come. It’s time to say yes to this pattern and say no to stupidity. Are you having one of those days and just need to express how you’re feeling? 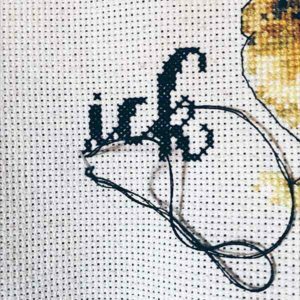 Bring out your cheeky side with this tongue-in-cheek subversive cross stitch pattern! Get Ducked is perfect for bringing a smile to your face every time you see it as well as entertaining friends. It’s the perfect gift for that person who has everything, or if you’re just wanting to show more of your personality around your home. With lovely colours like rich navy, mint, and cream, this vintage-inspired pattern is the perfect blend of retro and modern. 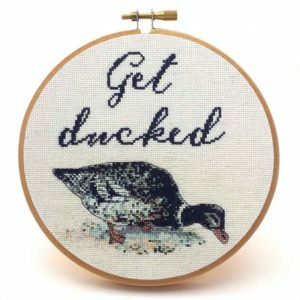 Bring some sass into your life with the Get Ducked cross stitch pattern! Have you ever wondered what your motto in life should be? Here’s one to consider! 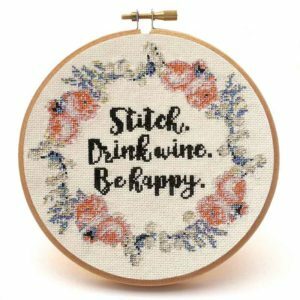 Stitch, drink wine, and be happy are inscribed in this inspirational cross stitch pattern in beautiful calligraphy, reminding you to focus on the important things in life. 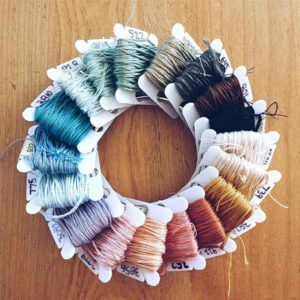 The gorgeous wreath of roses features stylish colours such as rich oranges, pinks, and lovely antique blues. 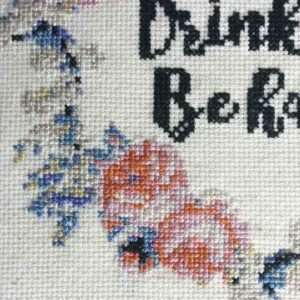 For the perfect pledge to slow down and keep what makes you happy in your mind, you can’t go past the Stitch & Drink Wine inspirational cross stitch pattern. Have you ever wanted to say “no” to someone but in a much more expressive way? Now you can! 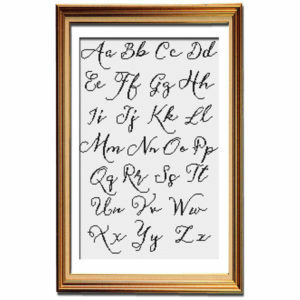 This elegant vintage cross stitch pattern is inspired by antique French illustrations, but there’s nothing antique about the quote! 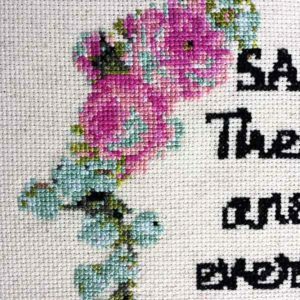 When “no” just isn’t strong enough for you, switch it up with the sassy phrase “So much nope.” This lovely pattern has only three colours, so it’s very easy even for beginners to stitch. 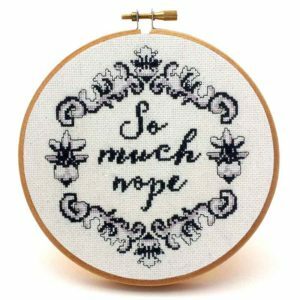 Bring a touch of sass into your home or office today with the So Much Nope vintage cross stitch pattern! 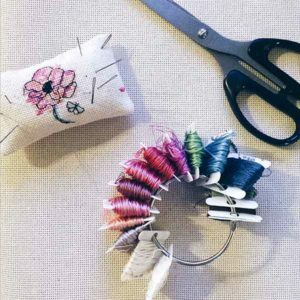 Show off your sassy side with this stunning project! 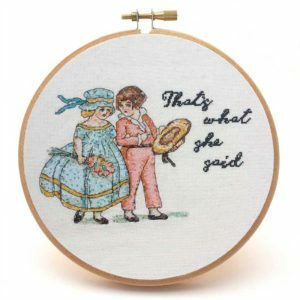 Inspired by the classic retort “that’s what she said,” you can bring a touch of cheekiness to your home! 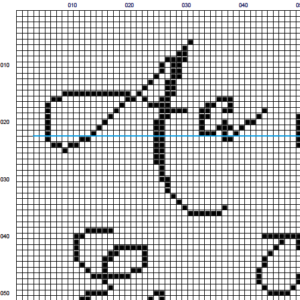 This beautiful cross stitch pattern is reminiscent of a vintage cross stitch. This interpretation of a gorgeous vintage illustration features vibrant blues and pinks. 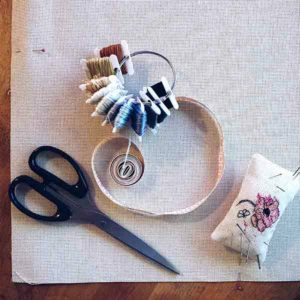 This fun project will give your home a retro flair with a modern twist, so get stitching now to create this lovely statement piece for your home decor! Are you tired, stressed, and just don’t care anymore? You just don’t give a duck anymore? 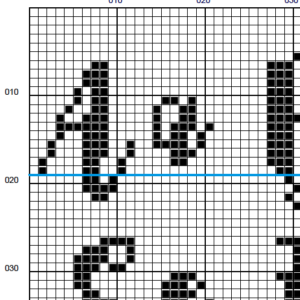 Well this slightly subversive cross stitch pattern is perfect for you! 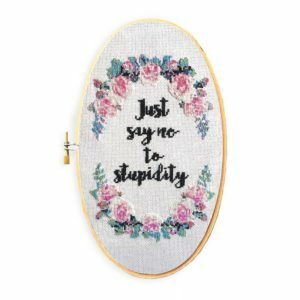 Inspired by a lovely vintage illustration, this “motivational” cross stitch pattern will make a cheeky addition to any home. 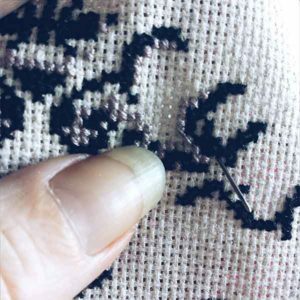 While stitching these tranquil blue tones, this pattern will calm you while making you laugh. For those days where you have no more ducks to give, this beautiful pattern will inspire you to keep on going.